Our platform is specially created from ground up to ensure fastest page load times. 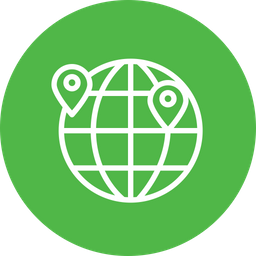 It has built-in caching and global CDN so your users get lightening fast experience which reduces your cart abandonment and increases your sales. Faster site = More Revenue! 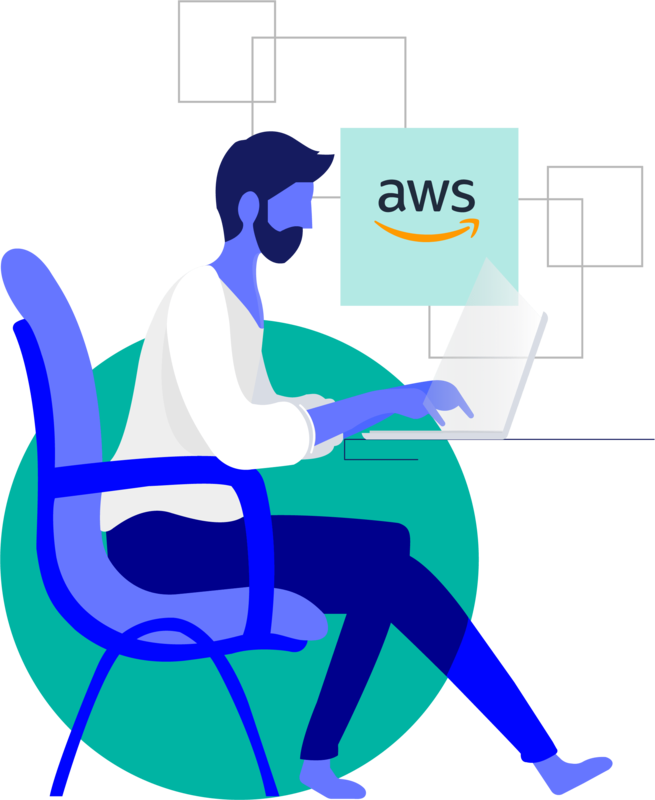 Built on the world’s fastest and most reliable cloud – AWS, there is almost no chance that your eCommerce website will go down. Forget those days of poor shared hosting or VPS hosting with hours of downtime causing major revenue losses! Almost all major eCommerce softwares like Magento, OpenCart, WooCommerce, etc come with code side vulnerabilities that can allow hackers to cause harm to your site. Our server side firewalls and web-application firewalls can block 99.9% of such attacks including DDoS, SQL injection, XSS and other attacks! No More 3AM downtime alert calls! We truly understand the pain of downtime for eCommerce websites and therefore we don’t just send out an automated Email/SMS informing your website is down. Our engineers step in immediately to check the reason behind downtime and fix it without you losing sleep! Trusted by 1000+ fast growing eCommerce brands! We had a kickass weekend after moving to Magehost’s Magento Platform. They helped us boost speed by 30%. Faster Speed & expertise in Magento came in handy. The world’s fastest and most reliable AWS cloud without the worry of bills burning a hole in your pocket! There’s a better way to manage your eCommerce website. Choose a hosting partner that has Speed, Security, Scalability and Support in it’s DNA. Switch to the Fastest Magento Host! Step 1: Analyze your challenges. Step 2: Understand your budget & current architecture to find best ways to grow your business. Step 3: Offer 24*7 superhuman support. We work as your extended team to make sure you boost your profits every month.